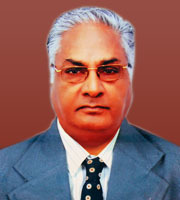 MOTTO"To provide high quality services for all state of people at an affordable cost." WELCOME TO LAKSHMI MADHAVAN HOSPITAL ! Lakshmi Madhavan Hospital is a premier one stop destination for expectant mothers and pediatric treatments. 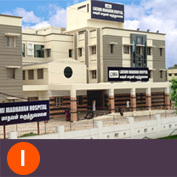 LMH is located in the heart of the Tirunelveli City at Vannarpettai. Lakshmi Madhavan Hospital offers the best treatment for Obstetrics and Gynaecology, Neonatology, General Paediatrics, Anaesthesia and other specialities. 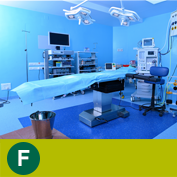 Lakshmi Madhavan Hospital has the most modern equipments for diagnostic and management. 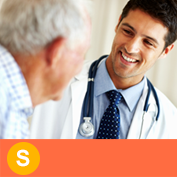 Well experienced senior consultants of all specialists in LMH take care of all medical and surgical problems. 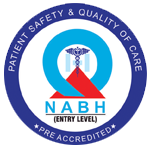 Lakshmi Madhavan Hospital is a part of unit of Lakshmi Hospital which has been functioning for more than 50 years. Lakshmi Hospital inaugurated on 19th Nov 1969, is a renowned hospital for experienced Doctors, the founders being late Dr.L.Madhavan Pillai and Dr.M.Ramalakshmi who is still on her toes at Lakshmi Hospitals. 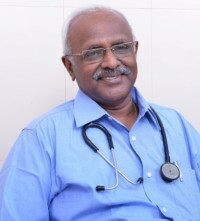 In a Short time, Lakshmi Hospital has built up a good reputation as obstetrics and medical service providers and has started this new project Lakshmi Madhavan Hospital at Vannarpettai to extend their yeoman services.